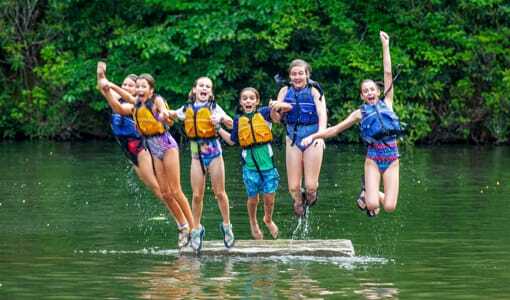 Camp Merri-Mac is a Christian Girls Camp located in North Carolina and an outstanding choice for a Girls Residential Camp. 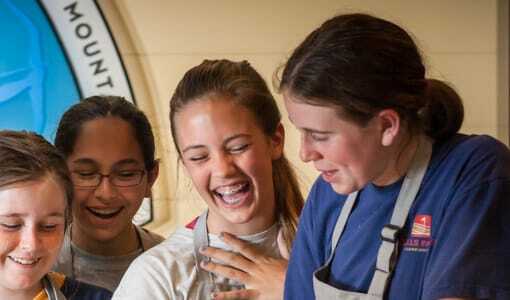 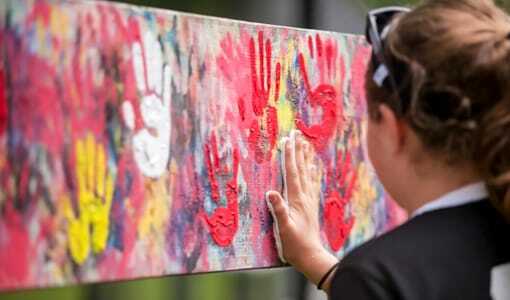 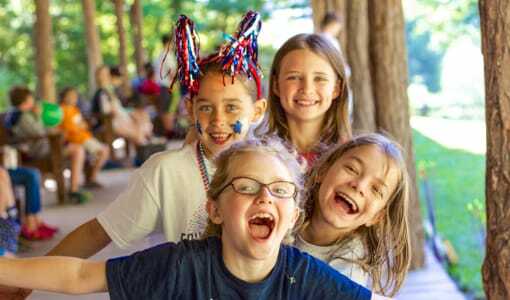 If your daughter wants to experience her best summer yet then check out Camp Merri-Mac where she can have a summer making new friends that’s filled with personal growth and where she can try a wide variety of new activities in North Carolina. 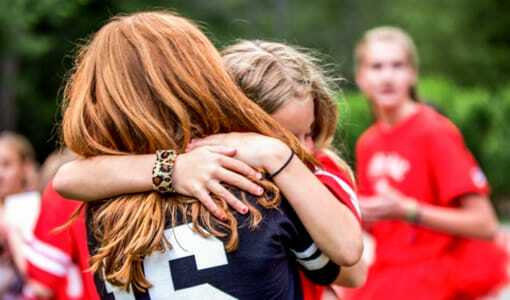 Let your daughter have fun in an environment where she can experience Jesus Christ’s closeness and love for them demonstrated by the staff and felt by all. 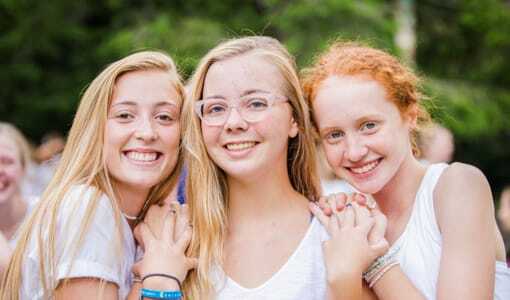 The fond memories will last long after her summer at Camp Merri-Mac’s Girls Residential Christian Camp in Black Mountain, NC has ended. 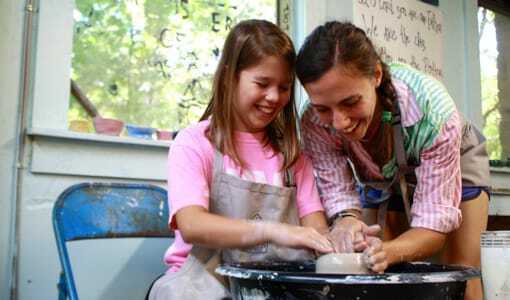 Call us and we’ll schedule a time for you and your potential camper to tour our beautiful facilities year-round. 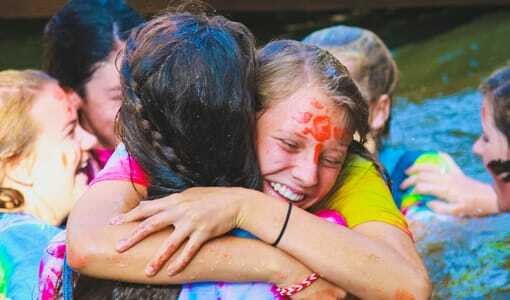 Contact us at (828) 669-8766 today!